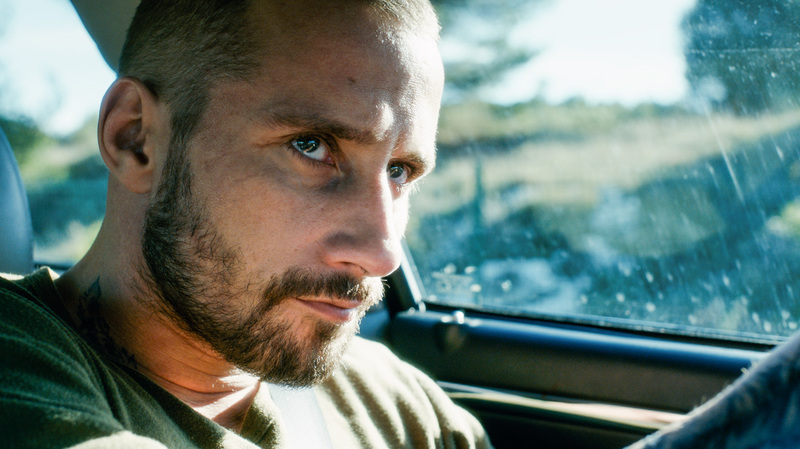 ​A movie review of DISORDER. We know something is up from the get-go. On army manoeuvres Loreau’s nose starts to bleed; the physical an outward portent to inner trauma. Even his superiors, much to his chagrin, are keen to discharge Vincent. HURT LOCKER-style, he wants to be back in the fray. Even at a veterans’ hospital, the sight of limbless colleagues does not dissuade, the reverse, seemingly to galvanise the myopia/masochism/bravery. Is Loreau suffering also from survivor guilt? 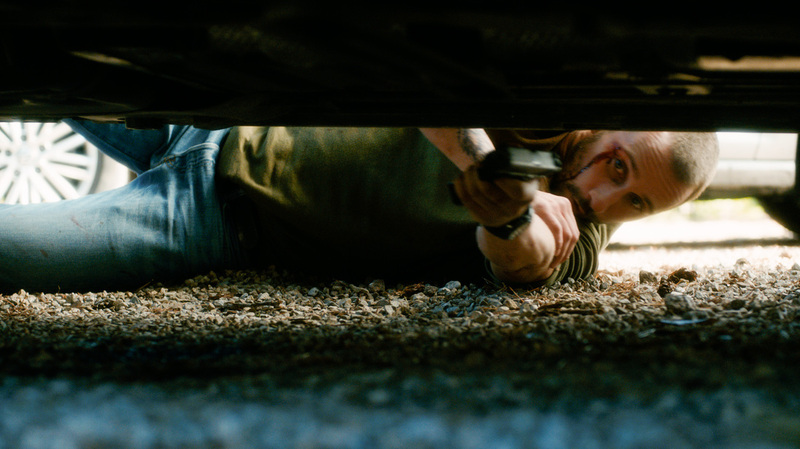 Not underestimating audience intelligence, the filmmakers do not fill in the blanks. An ex-army pal, Denis (Paul Hamy), gets Vincent a gig at a private security firm guarding a party at a swanky mansion, named Maryland. Paranoia demonstrated to the host, Imad Whalid (Percy Kemp), gets Loreau another offer: To protect Imad’s spouse and young son while he is away on business. 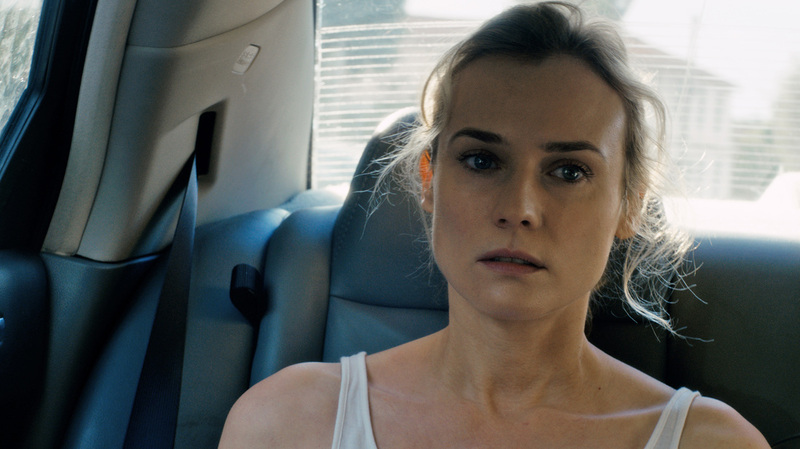 Jessie (Diane Kruger) may ostensibly appear to be a trophy wife, but she is sufficiently world weary to demonstrate guard and brains. Kruger is proving a nuanced actor (SKY; FAREWELL, MY QUEEN; FRANKIE), defying anyone who buys the stereotype that models are unable to be adroit thespians. Of course when you get two good looking people together, there is going to be sexual tension; though here expectation is circumvented – this is not a retread of SOMEONE TO WATCH OVER ME. Class and racial tensions bubble under the surface of what appears to be a straightforward thriller: Due to Imad’s dealmaking, his family is seemingly placed in harm’s way. 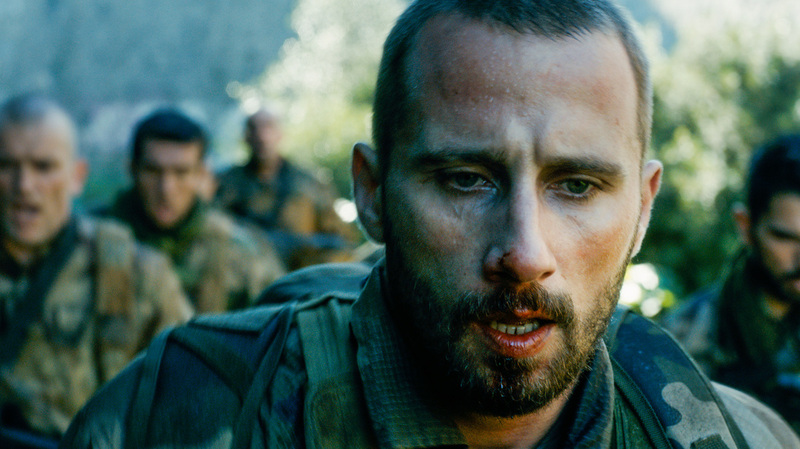 That Matthias Schoenaerts is in every scene, everything witnessed from his perspective, belies a pawn’s comprehension of any wider conspiracy. The sparsity of people give DISORDER a WALKING DEAD post-apocalyptic vibe, which is added to by the background news reports on the television concerning a USA mass shooting and the conflict in Syria – touching on topical tragedies that sometimes feel never ending. That “chaos” is tattooed on Vincent’s arm is no coincidence.